Photo courtesy of Unsound Festival, Poland. Tara Busch will be supporting at all of these shows, except for London (on the 27th) and Holmfirth (on the 28th), where the support will be Xeno & Oaklander. 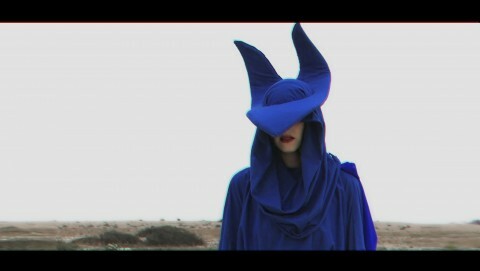 Also, Gazellle Twin is a guest on the 25th (XOYO London) and The Neat on the 27th (XOYO London). 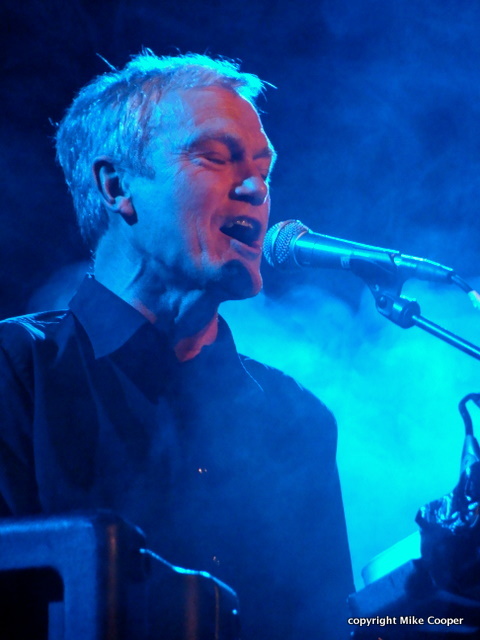 John Foxx And The Maths are planning to perform one song from the new album, The Shape Of Things at the forthcoming October shows. So, here it is – ‘The Shadow Of His Former Self’ – better listen to it before next Thursday’s show at Leamington Spa Assembly Rooms!!! 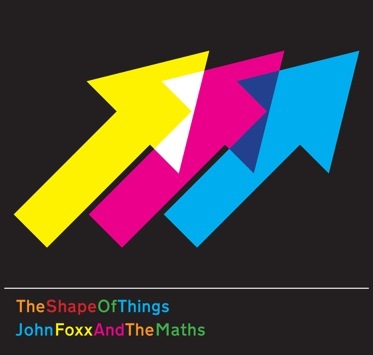 The Shape Of Things limited edition double CD will also be available at the John Foxx And The Maths shows and then after via the Official John Foxx Store @ Townsend Records. After two weeks, the rehearsals for the tour are going really well. John and The Maths are taking as many analogues as can be carried. In many ways this is how John has always wanted the Metamatic material to sound – as well as all the analogue stuff from his more recent material with The Maths. Plus having Hannah Peel on electric violin has added another element that dates back to the early Ultravox days. 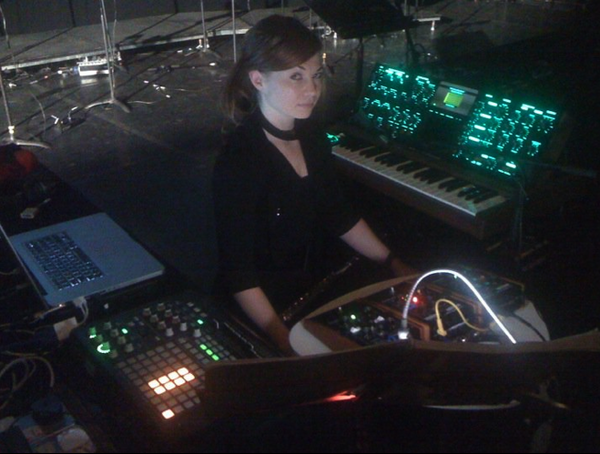 Special guest Tara Busch has a great electronic set-up too. Everyone is really looking forward to this!! In the meantime, here’s John Foxx And The Maths performing ‘He’s A Liquid’ at the Roundhouse last year. Just a little flavour of what’s to come on the tour, starting at Leamington Spa and Poland next week . . . It’s a live band playing electronic music. The new arrangement also features Gazelle Twin’s beautiful, distinctive vocals, so that it’s more of a collaboration or duet than a standard remix. Metamatic Records have pressed up 75 copies of this remix on a CD. This release will ONLY be available to Platinum VIP Holders on the forthcoming John Foxx And The Maths Interplay Tour, including the two forthcoming shows at XOYO on 25th (which features GAZELLE TWIN as support) and 27th October. The CD will also be signed by John Foxx, so this is instantly one of the most collectable releases of a his four decade career. 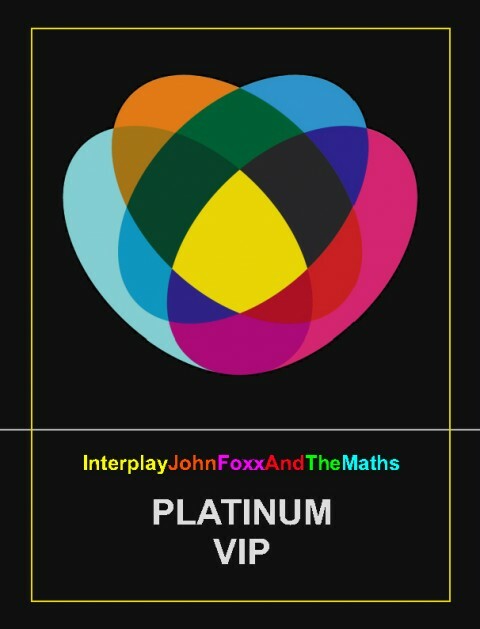 The VIP ticket also gives you a chance to meet the man himself, watch John and the Maths soundcheck, as well as entrance to the show itself AND a signed copy of the brand new John Foxx And The Maths album, The Shape Of Things. 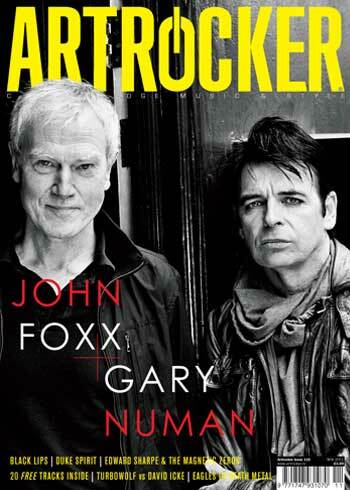 Artrocker Magazine with Gary and John Foxx on the cover – and in-depth interviews with the two of them – is OUT NOW! You can also order a copy of the new Artrocker online HERE with free delivery in the UK and worldwide delivery available. Get them quickly while stocks last!!!! Have you tried to combine all the aspects of the world of John Foxx in this record? How did you start collaborating with Benge? Were you impressed by his Twenty Systems album, or by some of his earlier work? JF: ‘I heard Twenty Systems first, then some of his production and mixing work for Hanna Peel, Tung and Serafina Steer. I was impressed by all of it. What is the idea behind the JF & the Maths project and the Interplay album? Can we say it attempts a sort of synthesis between your song-based albums and your experiments with electronics? JF: ‘Certainly – We began recording as an experiment, not aiming at making songs, but attempting to make something more abstract. The songs occurred because the arpeggios made by Ben’s on his Moog Modular system – a huge machine from the 1960’s – had rhythm and implied melody in their structure. All I had to do was sing along then capture the melodies more firmly. Congratulations for Interplay. We at the magazine think it is one of your best albums ever along with Metamatic, The Garden or Crash & Burn. First of all, could you please let us know about your family and pre-professional background a bit? JF: ‘Born in the industrial North of England – a landscape of derelict factories, motorway and mines between Liverpool and Manchester. Some beautiful but rugged countryside nearby. It rains a lot. Father was a coal miner and a boxer. Mother worked in a cotton mill. I belonged to a big family, and so did everyone else. All the kids played on the streets and in the factory buildings, many of which were empty and overgrown. In the 1960’s there was a band on every street. I simply watched and listened and stored everything I saw. Then I hitch hiked through France into Spain, to see Dali, Bunuel and Picasso’s country. Went to Ampurias, Barcelona, Figueras, Rosas, Cadaques, La Escala, and was fortunate enough to experience Spain before tourism changed things. 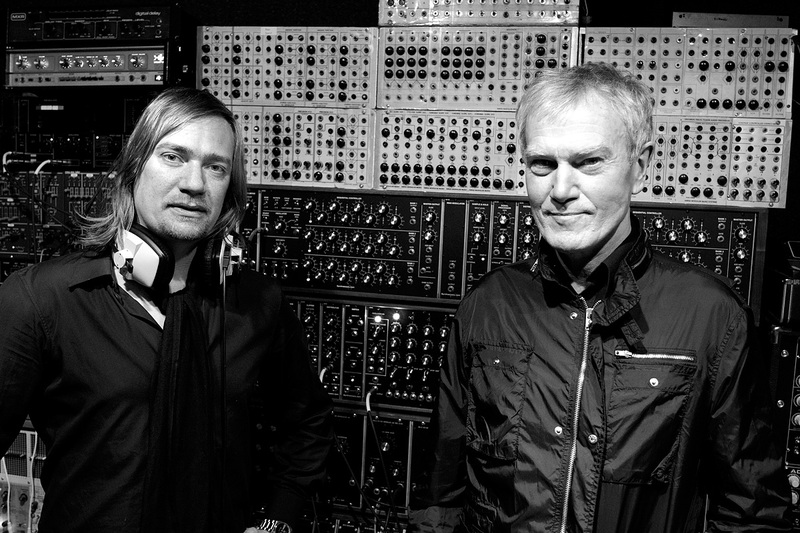 John Foxx And The Maths will be touring the UK during October. They will be performing material from their new album Interplay as well as classic songs from early Ultravox and John’s solo career. Interplay is a collaboration between Foxx and electronic composer and synthesizer collector, Benge (Ben Edwards). 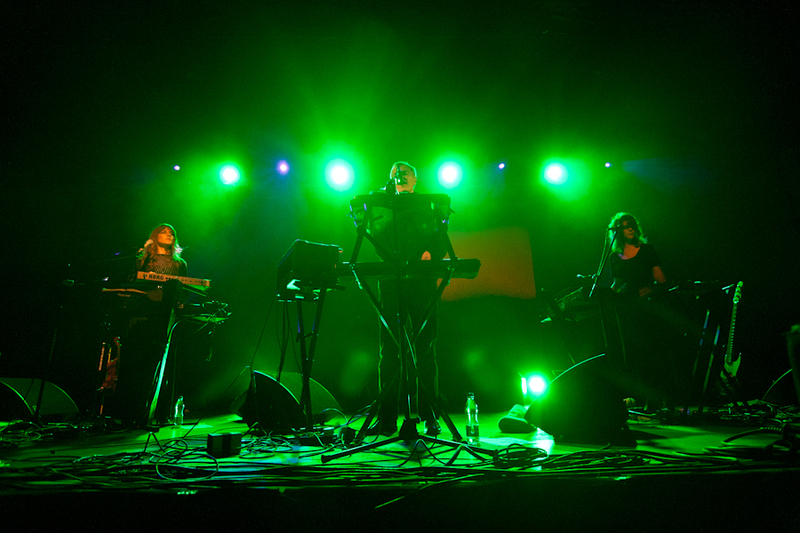 The latter is best known for his 2008 album Twenty Systems, which was described by Brian Eno as a ‘Brilliant contribution to the archaeology of electronic music.’ Moody and atmospheric, but also full of songs that are actually more ‘pop’ than avant garde, Interplay pulls various strands of electronic music together – from early 80′s electro to 70′s Krautrock. One track, ‘Watching A Building On Fire’ features Mira Aroyo from Ladytron, who also came up with the original synth riff. 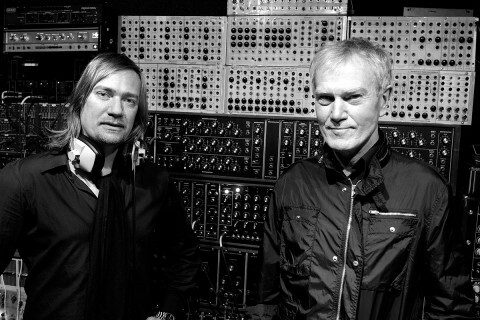 John Foxx And The Maths will also be playing at The Unsound Festival in Poland on Saturday the 15th of October. The Festival has a theme this year which is Future Shock, as in the 1970 book by Alvin Toffler. That book is a cautionary vision of the future (from a very 1970 perspective) warning against ‘too much change in too short a period of time’. In 1972 a fantastic documentary was made based on the book, featuring a doomy Orson Welles and music by Gil Melle. Meanwhile other artists performing at the Unsound Festival include electronic pioneers Morton Subotnik and Chris & Cosey.